Shore Coastal developed the Capes Region Boating Strategy for and on behalf of the City of Busselton. 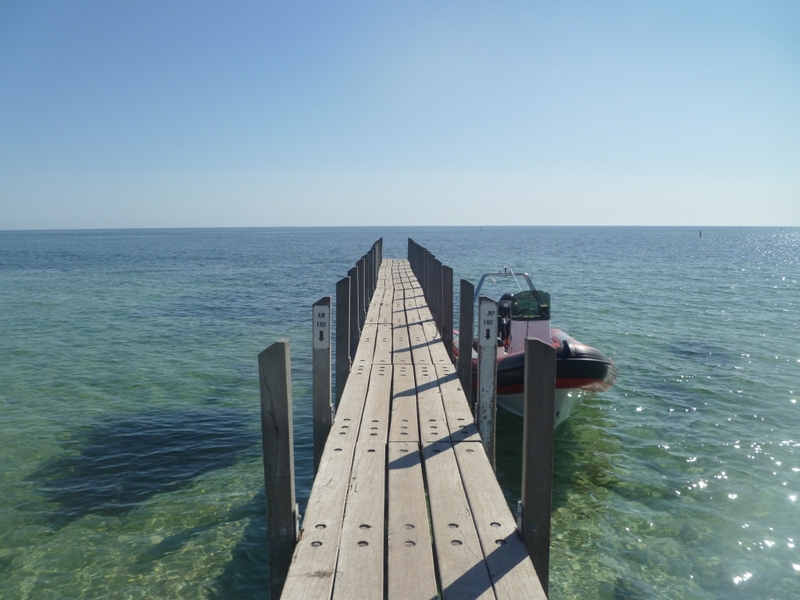 This involved assessments of current boating demand and capacity, condition inspections of existing facilities, assessments of future boating demand and recommendations for upgrade works. The majority of the recommended projects have been funded and constructed in recent years. Significant community consultation and the provision of a detailed yet realistic program of works allowed for the funding, approval and delivery of the majority of the recommended works over subsequent years.